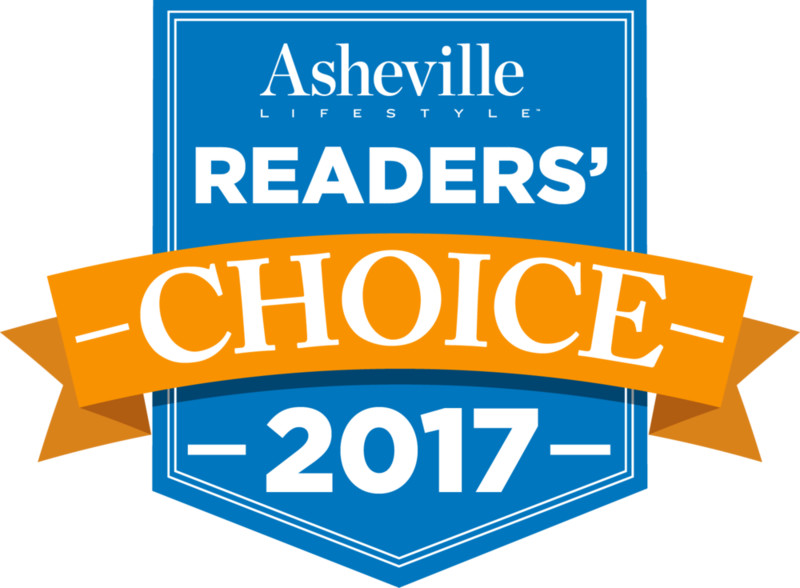 This home is located in the beautiful and in-demand Fairview area just 15 minutes from downtown Asheville, NC and is our entry for the 2016 Parade of Homes. Check it out! Check out these amazing interior deisgn ideas brought to you by the experts of House Beautiful! We all know it; the kitchen is often the heart and soul of a home...not to mention it's centerpiece. With that said, I often tell clients it's one of (if not THE) most important rooms in the house! Whether your style is country-casual, modern-sleek, or something in between, these photos are sure to provide some great inspiration to help get you started! Editors of, This Old House, contacted the big names in painting to find out which shades will be most popular in 2015. Living in a tiny dorm room (and being on a tight budget) doesn't mean you can't have a stylish space. We've rounded up 25 creative DIYs and dorm-friendly decor ideas that will make your room the envy of everyone on your floor.